Are you all about the pumpkin and pumpkin spices this fall? Satisfy your autumn cravings with these healthy recipes. 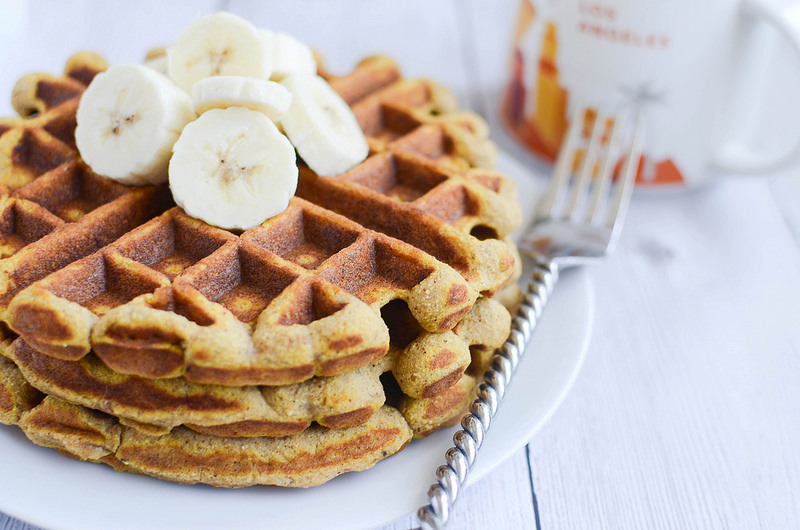 It’s hard to believe that these waffles are paleo-friendly – but the addition of coconut flour gives them that perfect texture. You’ll love the light pumpkin taste and spices. 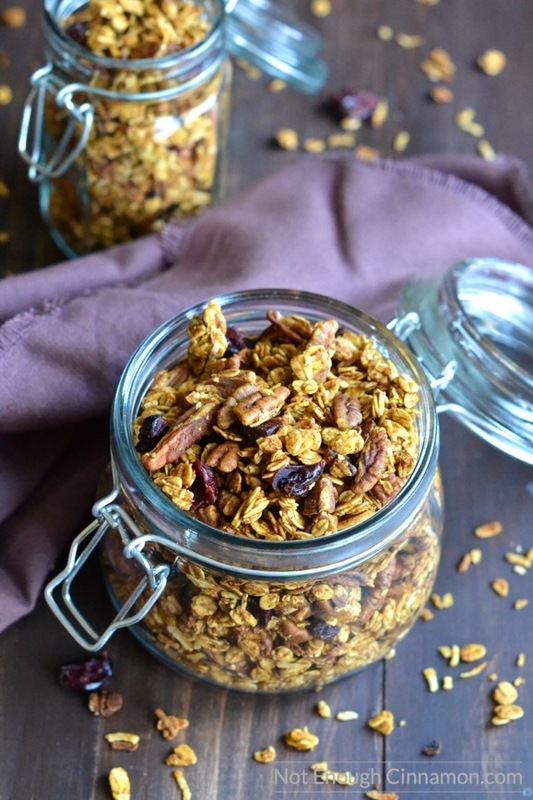 The easy and versatile stovetop granola is a great way to make granola fast! 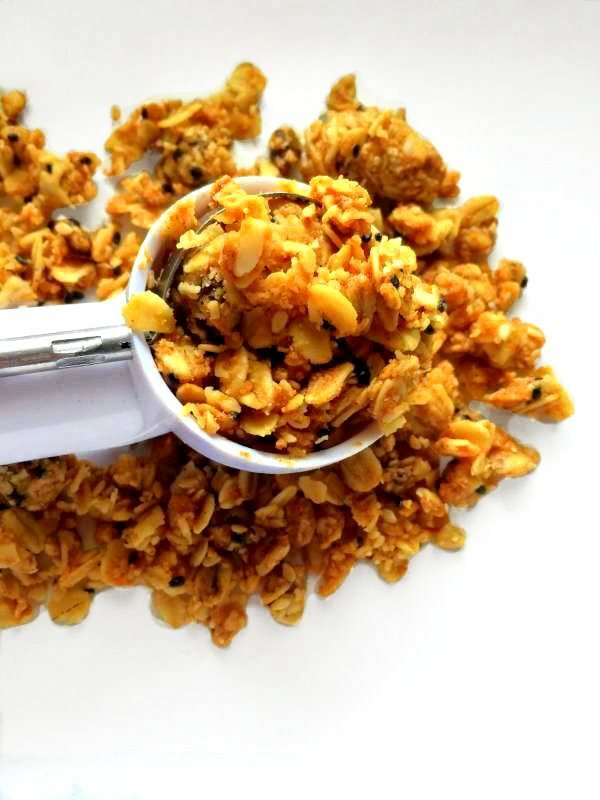 We love the spicy granola atop vanilla Greek yogurt. 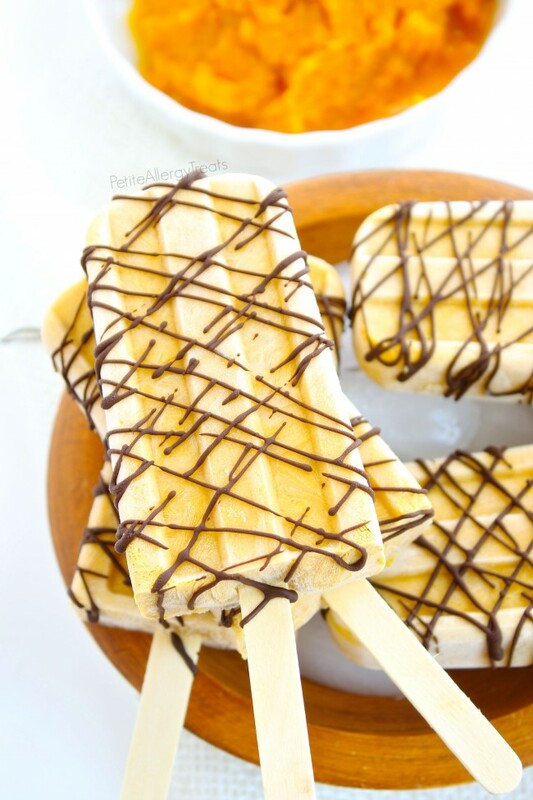 These peanut butter flavored pops make a great protein-filled snack. 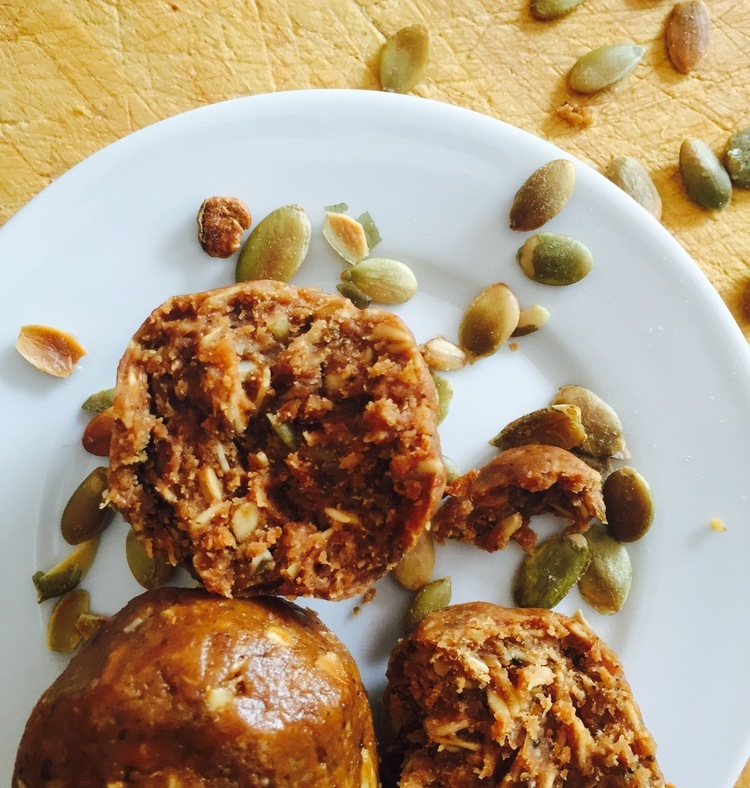 Chia and flax seeds are a great way to add nutrition to these vegan and gluten-free bites. 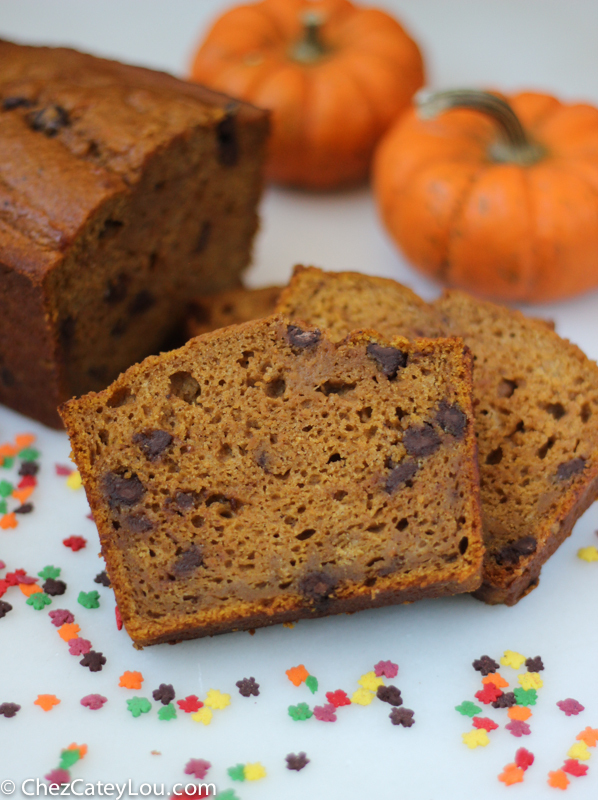 This lightened-up pumpkin chocolate chip bread is low in fat and high in fiber. The addition of Greek yogurt really helps to give the bread that moist texture. 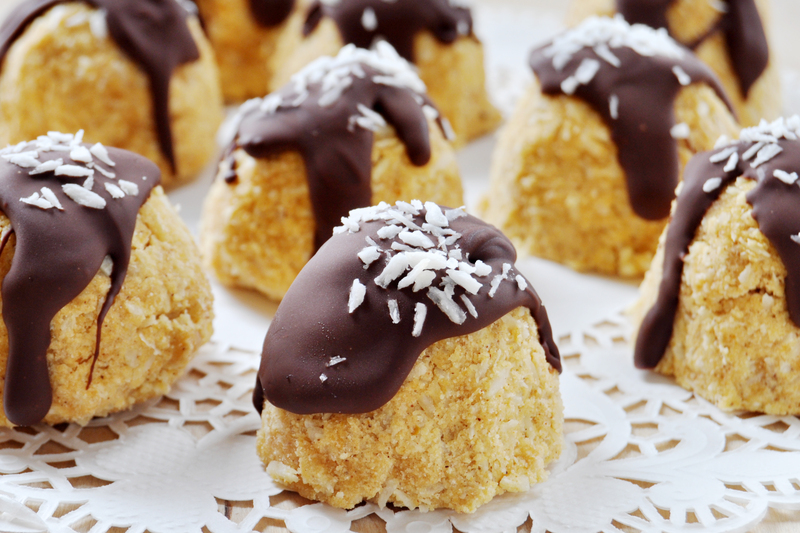 With maple and pumpkin, these no-bake macaroons make a great autumn time dessert. They’re also vegan-friendly and gluten-free. Wake up to these spicy, perfectly sweet overnight oats. It’s a great way to start your day, or fuel you up for a workout. 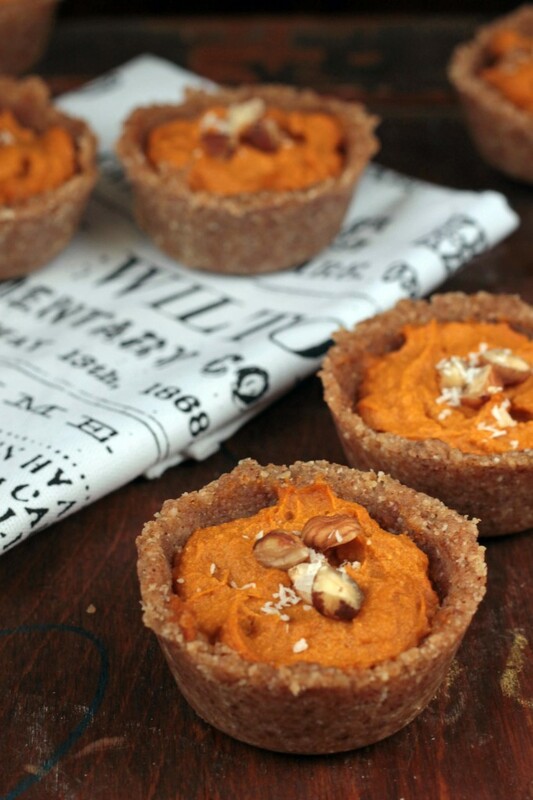 The raw, vegan dessert has all the spices that you love in pumpkin pie and in chai tea to create one delicious tart! Enjoy the flavor of pumpkin pie in this delicious and dairy-free frozen treat! Coconut cream gives it that creamy texture that you’ll love. 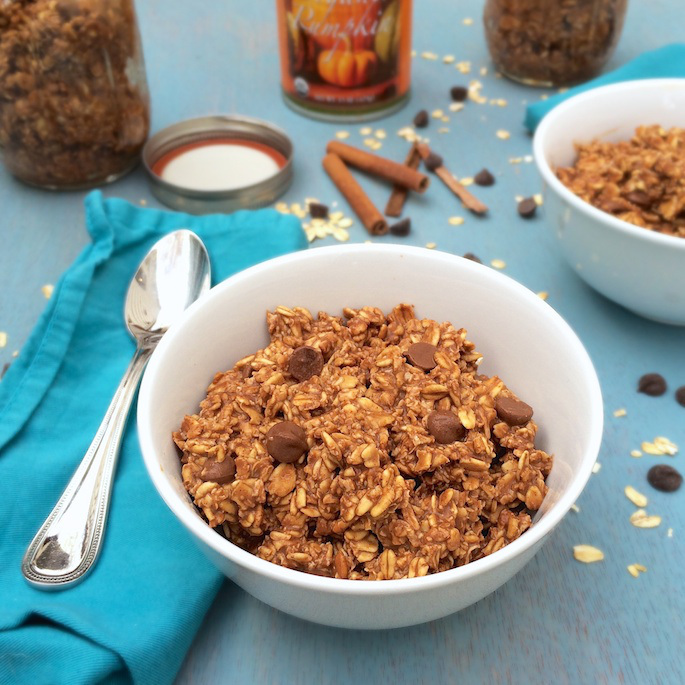 This gluten-free and vegan pumpkin granola is free of any refined sugars! Plus, it’s loaded with plenty of tasty mix-ins like spices, coconut and dried cranberries. 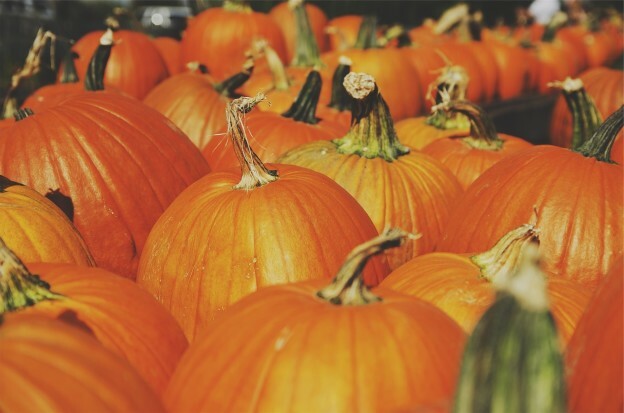 This entry was posted in Nutrition Tips, Recipes and tagged fall recipes, healthy desserts, healthy pumpkin recipes, healthy recipes, healthy snacks, pumpkin spice, recipes on October 8, 2015 by Janelle Martel.